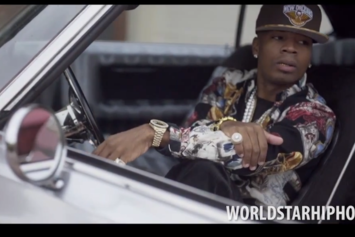 Plies Roams Around A Lavish Mansion In His New Video For "Rock"
Check out Plies' new video for "Rock." 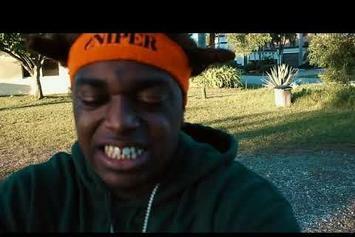 Kodak Black Drops New Video For "Cut Throat"
Kodak Black drops self-directed visuals for "Cut Throat." 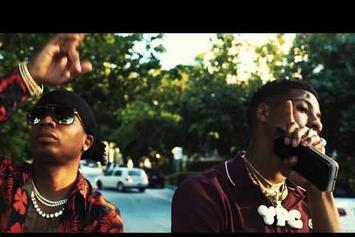 Florida rapper Plies treats his "Real Hitta" track with some stellar visuals. 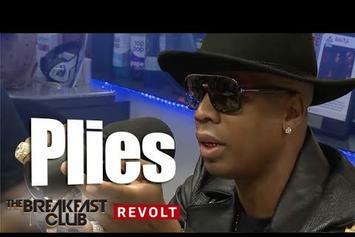 Watch Plies new interview with The Breakfast Club on Power 105.1. 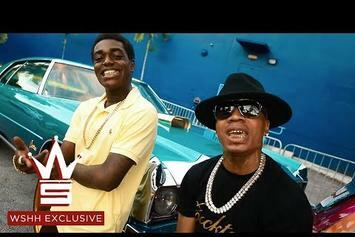 Watch the official music video for Plies and Kodak Black's "Outchea." 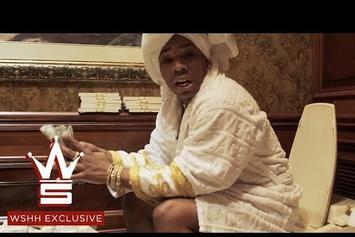 Watch Plies' live the lavish life in his new video for "Ritz Carlton." 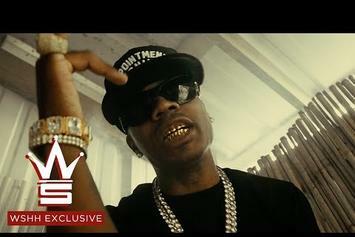 Check out Plies' new video for "Checkin On You." 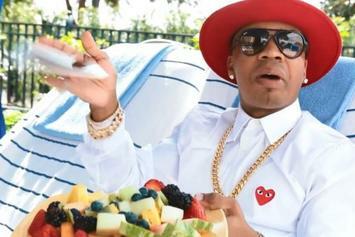 Plies drops off the video for "Plugged In." 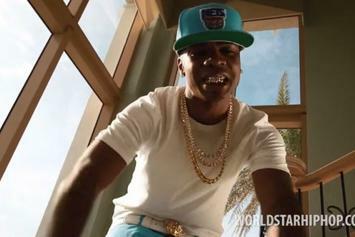 Watch Plies' new video "Lil Babi." 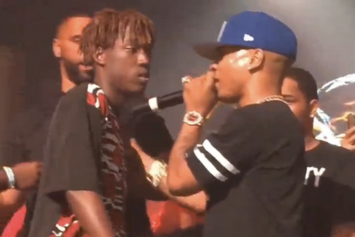 A disgruntled fan tackled Plies offstage at a Florida concert last night. 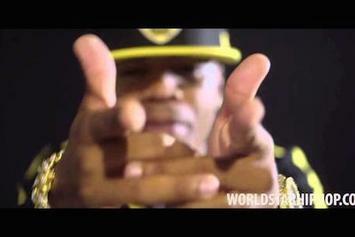 Check out Plies' latest video for "Got U Gone Man". 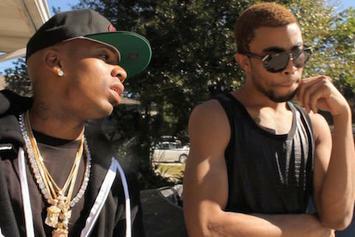 Plies drops the video for "Issues". 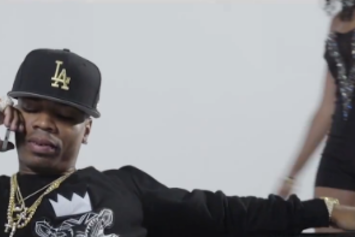 Watch Plies' new video "Did It Outta Luv". 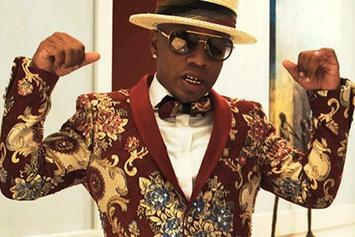 Plies delivers some visuals for "Daddy". 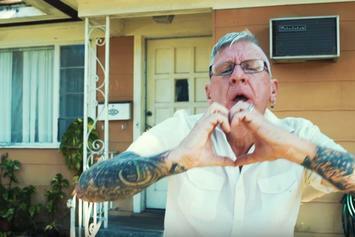 Plies drops a video for "Mad At Myself." 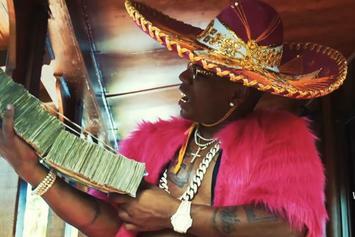 Shy Glizzy and Plies connect on "Free Tha Gang."